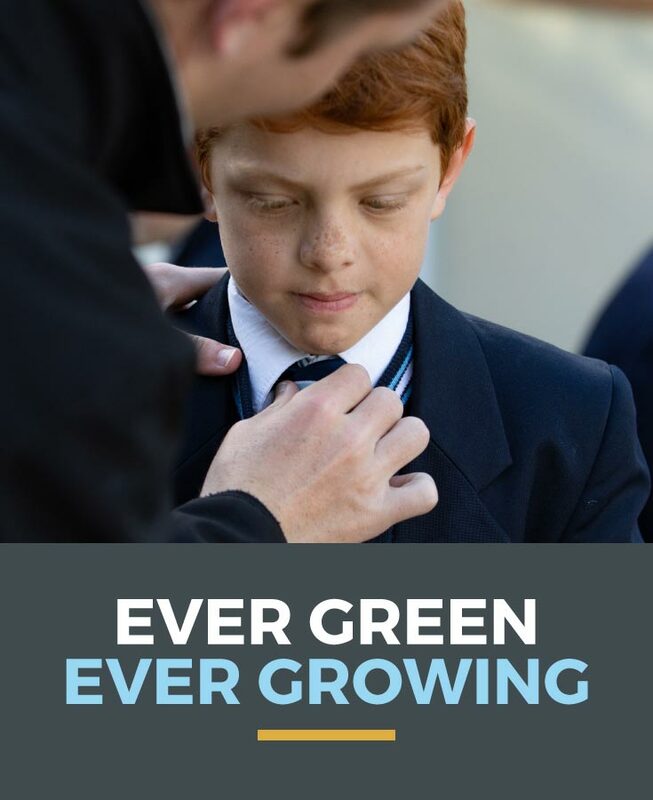 We see a community that is strengthened by the healthy, well-rounded education of its children; education that is built on family values, respect and tolerance. 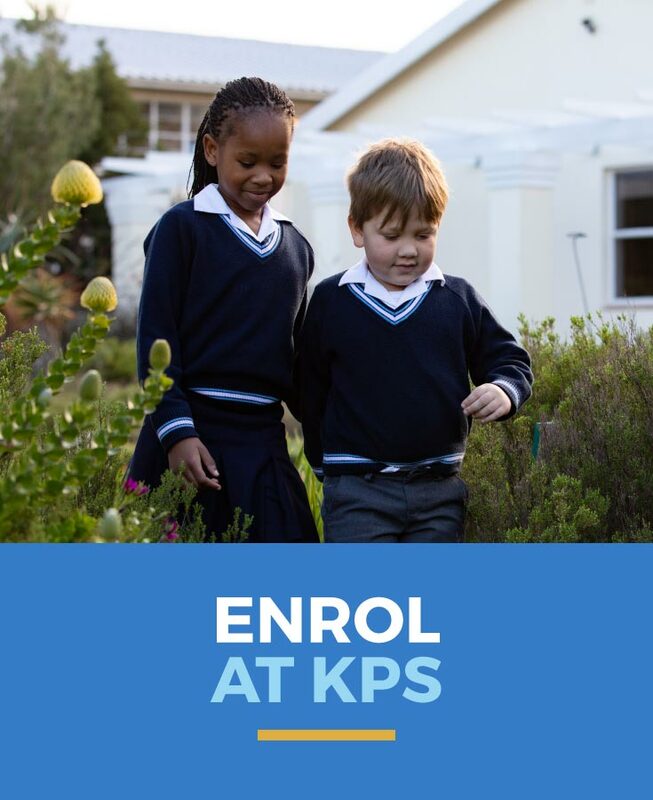 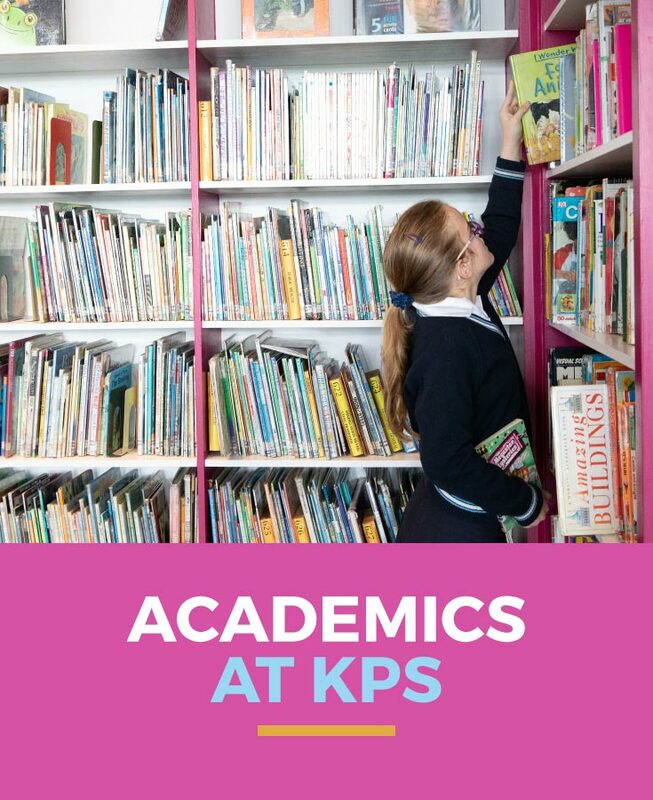 Grade R and Grade One 2020 applications open as from 15 February 2019. 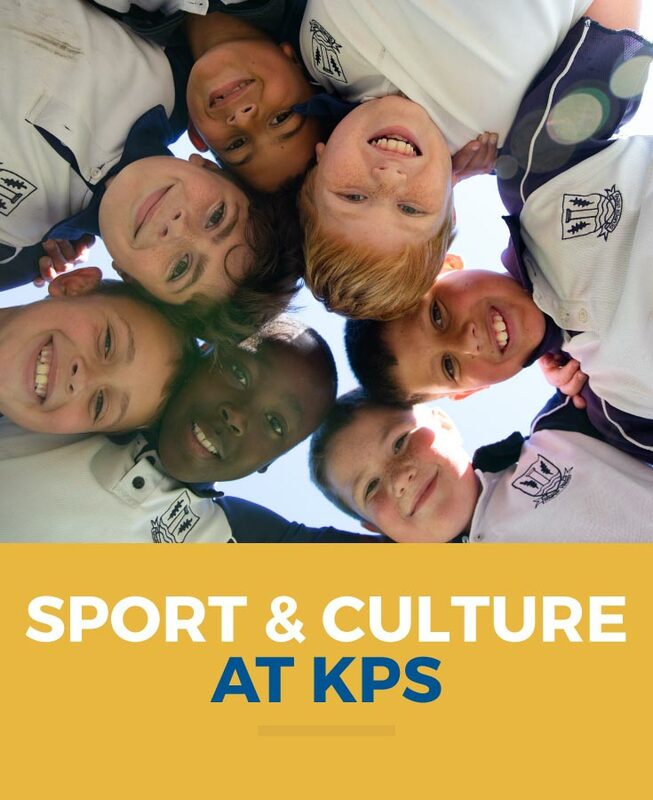 Application forms may be collected from our front office. 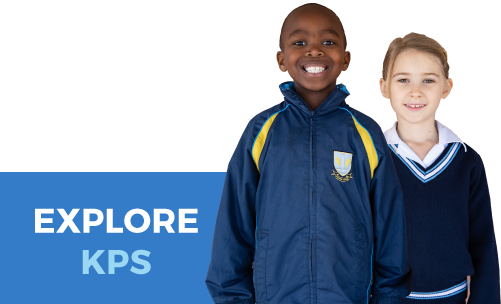 Grade Two to Seven 2020 application forms will be available as from 2 September 2019.